Going for dental treatments can sometimes be scary, but what’s more scary is the price you have to pay for the dental check ups and dental procedures. Quality dental treatment always come at a high price, so many of us put the dental appointments as one of the least priority things on the budget list. Oral hygiene should never be taken for granted because if the right dental care is not taken, it can lead to life threatening diseases like cardiac arrest. The good news is that good cheap dental treatment is available. Read on to know more about how to find good cheap dental services. Dental insurance can help you pay the costs associated with dental treatments. This sounds wonderful, right? But, you should carefully review the terms and conditions of the dental insurance plan first. The dental insurance plans also do not immediately cover your pre-existing dental conditions. For example, when you need to have a tooth extraction in a week or two, your dental insurance may not cover that extraction. Most dental insurance plans follow the policy of having a waiting period of a year before the dental insurance company can actually cover for your dental care expenses. The dental insurance may not cover all the expenses of your dental treatment as well. You need to pay a monthly or annual premium. If you go for a dental insurance then take all these factors under consideration. 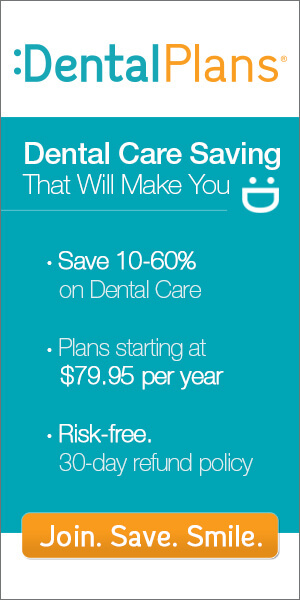 The next option to get cheap dental treatment is by getting a dental discount plan. The dental discount plan can be for you as an individual or for you and your family. These plans offer attractive dental discounts. You can take the appointment with one of the dentists who is a member of the dental plan dentist network. The dental plans are easy to get, all you need to do is sign up and pay a membership fees and annual fees. You can avail cheaper dental treatments as you can get up to 50% discount on the dental treatments. The best part is it also covers your family. But before opting for the dental plan, check on all the features, terms and policies and agreements of the plan. Also check out the list of dentists that are under the dental plan, compare and contrast one dental plan from other, consider all the procedures that are included in the dental plans. Then choose the one which takes care of all your requirements. You can get cheap dental treatments at the dental camps which are conducted by dental care organizations and colleges. In these camps junior dental doctors carry out the treatments under the supervision of senior doctors. They perform all the treatments carefully and make sure that there is no scope for mistakes as a single mistake can stain the name of the dental organization or the dental college conducting the camp. You can get the dental service done for free and only have to pay for the medication.